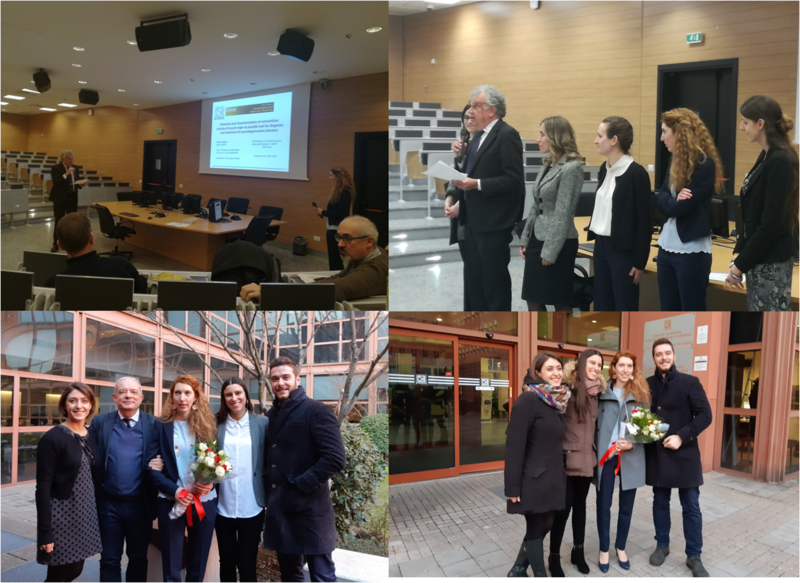 Yesterday, February 5th, Dr. Silvia Picciolini defended her PhD thesis entitled “Detection and characterization of extracellular vesicles of neural origin as possible tool for diagnosis and treatment of neurodegenerative diseases”. Well done Silvia, LABION is proud of you!! application of advanced optical techniques and nanomaterials in medicine. Several scientific articles, international patents and granted project s are the result of innovation and networking actions. We develop new nanotechnologies and new biophotonics methods by using a multidisciplinary approach at the level of molecules, cells and tissues.